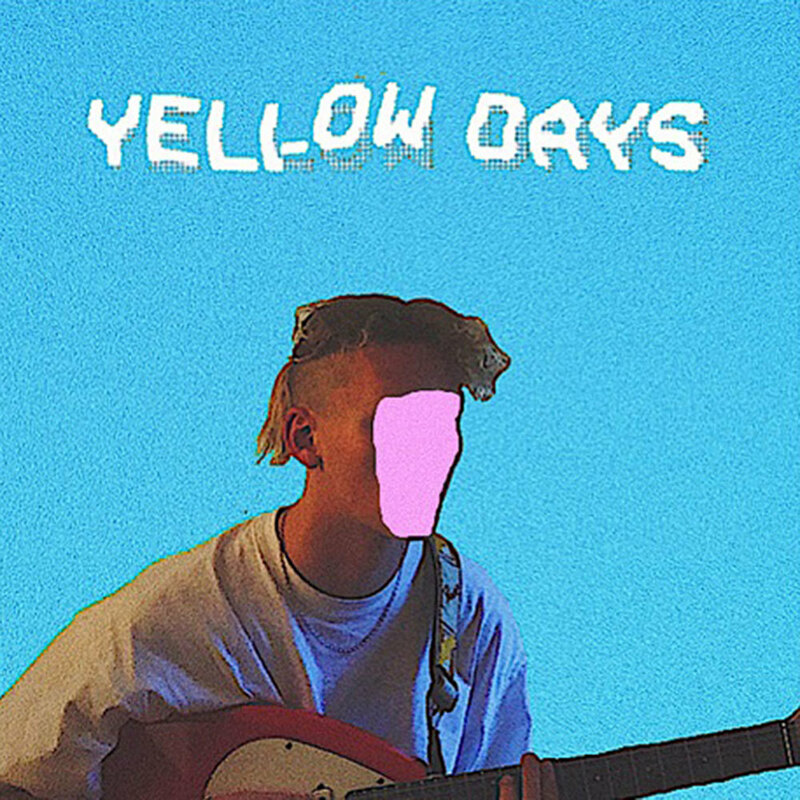 Very proud to share with you Yellow Days’ new project Is Everything Okay In Your World?. Listen to it on Spotify, Apple Music or SoundCloud, and buy it over on iTunes. The thirteen-track collection features guest spots from Rejjie Snow and Nick Walters, and is the first full body of work from George van den Broek ahead of a debut album slated for Spring 2018. It includes the previously released singles "I Believe In Love", "Hurt In Love”, "That Easy” and "Holding On”.